199 homes were purchased in January that number virtually the same as in January 2018 when 202 homes were purchased. The average selling price was $302,412. that number 12% lower than January 2018 when the average was $344,720. The average number of days to sell a property in January was 60 days. Unit sales year to date are 1% lower than 2018 while the number of units listed is down 10%. REALTORS® listed 555 residential properties in January that number 10% lower than the 616 listings in January last year. Home buyers had 1,450 homes to select from at the end of the month which calculates out to be approximately 7 months of inventory. The sales to listing ratio for January was 36%, solidly in the home buyers favor. It was interesting to note that 80% of the sales that occurred in January sold for less than $400,000 and that the week between January 11th and 17th was the busiest week for sales. You might also be interested to know that there were only 3 sales above $700,000 in January and the most expensive sale was for $771,450. Residential sales activity in communities around Saskatoon was down from January 2018. 60 homes were purchased in January this year, down from the 65 being purchased in January 2018. The average selling price in January was 23% higher that it was in 2018 at $341,175. To the end of January 216 properties have been listed in these areas around Saskatoon, this number even with the 215 property listings in 2018. At the end of January 2019 there were 894 active listings in these areas around Saskatoon, 9% higher than January 2018. Year to date the total number of unit sales was 8% lower at 60 units in 2019 and 65 units in 2018. The average sale price of $341,175 was approximately 23% higher when compared to the same one month period last year – $276,448. 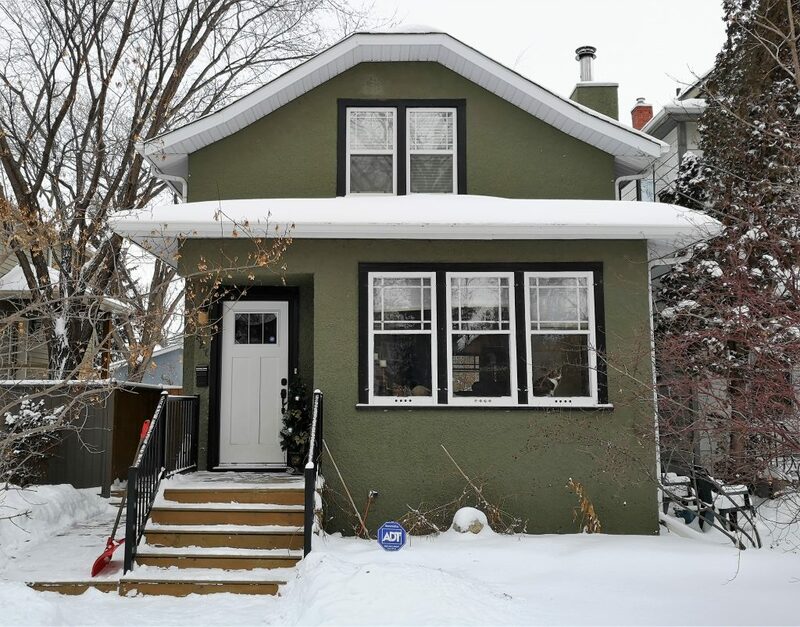 January witnessed a decrease of 3 home sales compared to January of 2018 in Saskatoon. The year to date unit sales are down 1% compared to last year. It is important to remember that these changes in pricing are an aggregate of the entire market and will vary based on area, type of home and availability of similar properties to the subject home. If you are curious what your home would be worth in today’s market we should talk. Call me at 306-280-0989 and I’ll provide you with an up to date market analysis you can take to the bank.